The next day I had Banh Mi on my mind. 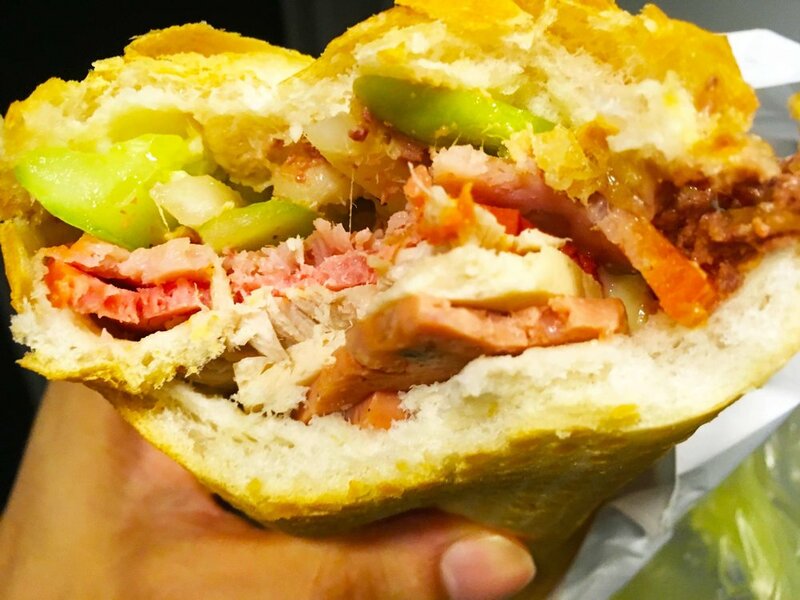 It is a Vietnamese baguette which comes with: daikon, carrot, cilantro, chilis, and protein meats. I asked some locals and was told to go to Bahn Mi Huynh Hoa. As soon as I arrived, I saw many people working there preparing the ingredients for the sandwiches so I could tell it was a well run operation. I ordered a sandwich for 35k dong. It only took a few minutes before it was in my hand ready to devour. As I took my first bite, I noticed the flavor of the fresh vegetables then the meat. Later on while devouring the sandwich, I got more of the chili flavor and intense rush of spice. It was gastronomic heaven. When you are in Vietnam, I recommend checking out this restaurant for Banh Mi. Hint: do not expect to sit down and eat. It’s a grab and go restaurant. Afterwards, I went out for a coffee. I would recommend checking out the Workshop. They do all of their roasting at the location and carefully select the beans they use in their roast. 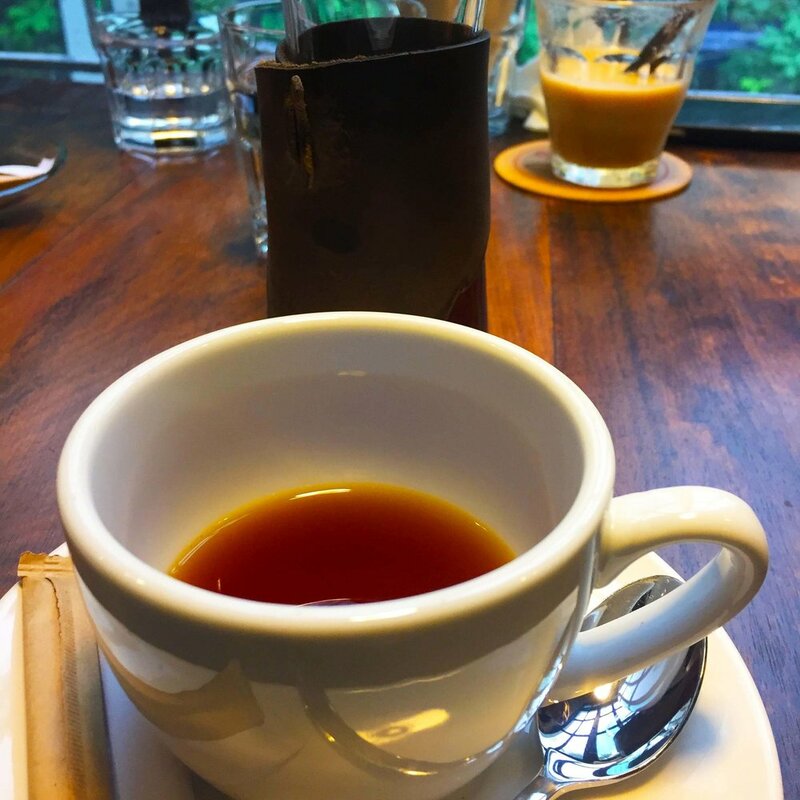 I got a chance to try their Arabica beans from Dalat, Vietnam and was satisfied with the flavor. The notes had some fruitiness to it. I saw this as a nice café to get some work done since it had a wide open space which would be good for setting up your laptop and having a nice fresh micro roasted coffee. 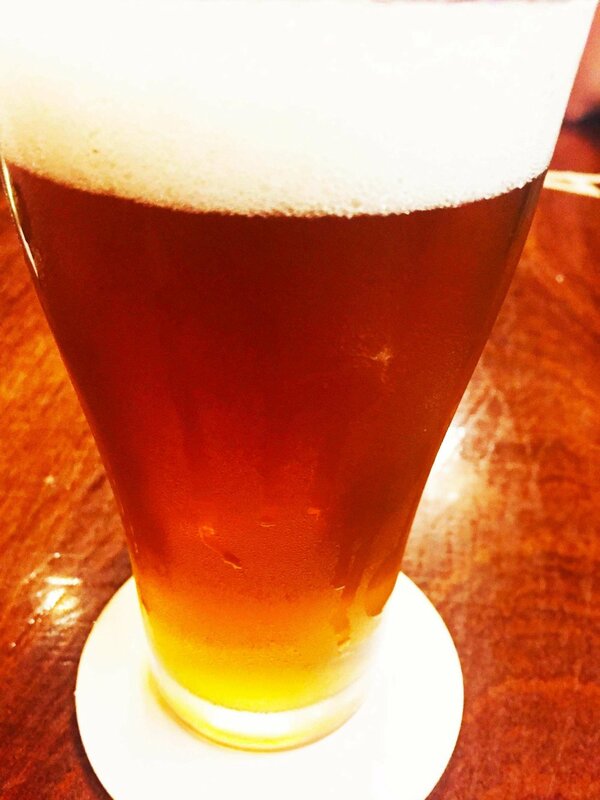 In the evening, I got a chance to check out Phat Rooster another craft beer bar. It is near the tourist street where people are sitting on small stools. The brewery was quite small and you wouldn’t expect they specialized in craft beer which is nice. I like hole in the wall places! I got a chance to try two of their beers: American Pale Ale as well as their IPA. Both were good the American Pale Ale had a nice finishing hop and the IPA Phat Shiy which was nicely balanced with a hoppy aroma. I also recommend trying their spring rolls if you are hungry. Look out for Part 3 next week.